Don’t drop or lose your harvesting basket ever again. This hip basket ensures your fresh produce is always within hand’s reach. 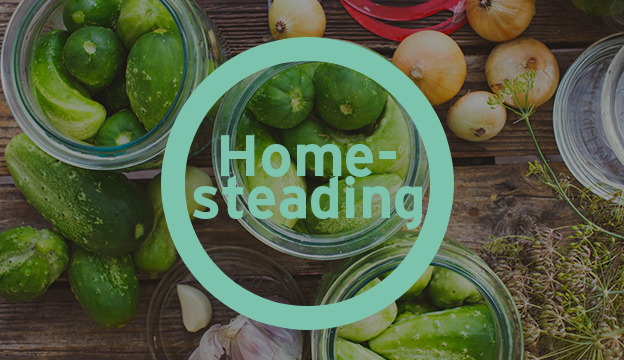 Employ these simple, homemade baskets throughout the year to collect your harvest, gather eggs or do do numerous other homestead tasks.